Breakfast has always been a struggle. When I worked, I would force myself to eat something or at least drink a smoothie. I have historically never focused on protein in the morning. I was doing good to even get breakfast in at all. I usually either sleep a lot in the morning and skip breakfast, drink coffee all morning and skip breakfast, or eat something like oatmeal by itself or cereal (or pop tarts). Obviously, those things do not help me meet my goals (of having balanced meals). Not only are they not balanced, I tend to eat lots of carbs later in the day to make up for the lack in the early part of the day. 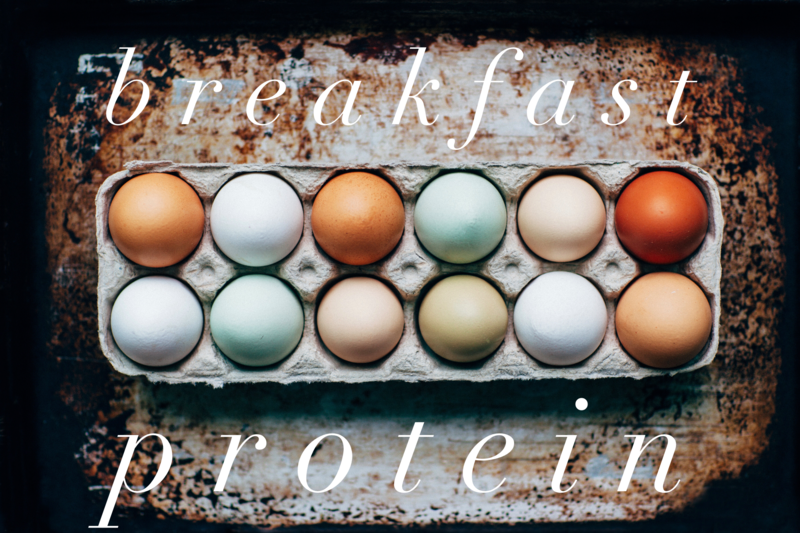 I’ve learned that protein at breakfast is a game changer and sets the tone for the whole day. 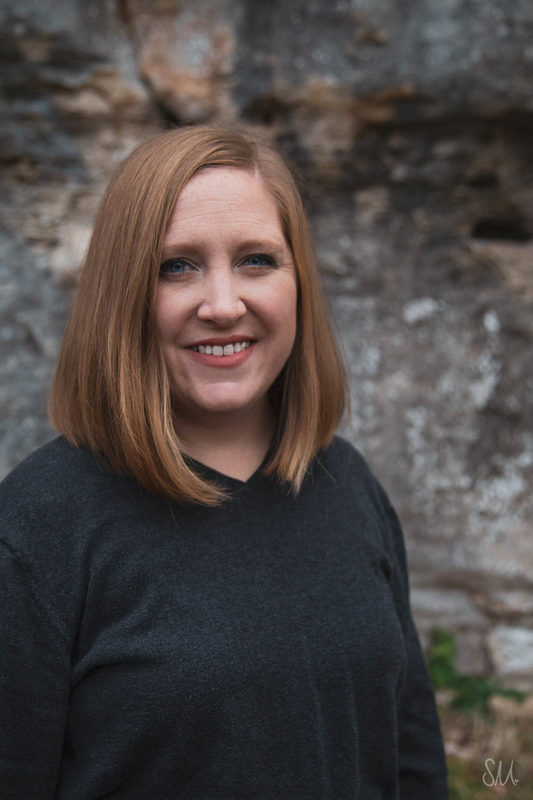 I mentioned in a previous post that one of my goals this year is to go in the preferred order of habits in the Balance 365 book. The first main habit is protein at breakfast. So, I am following their plan and framework and it has helped me to feel less panicked and more neutral towards things. I don’t feel the need to do all the things. Just one. One focus. I will probably never eat breakfast super early because even if I’m hungry early, my belly can’t handle it. So I will make sure that I have had breakfast by 10am. 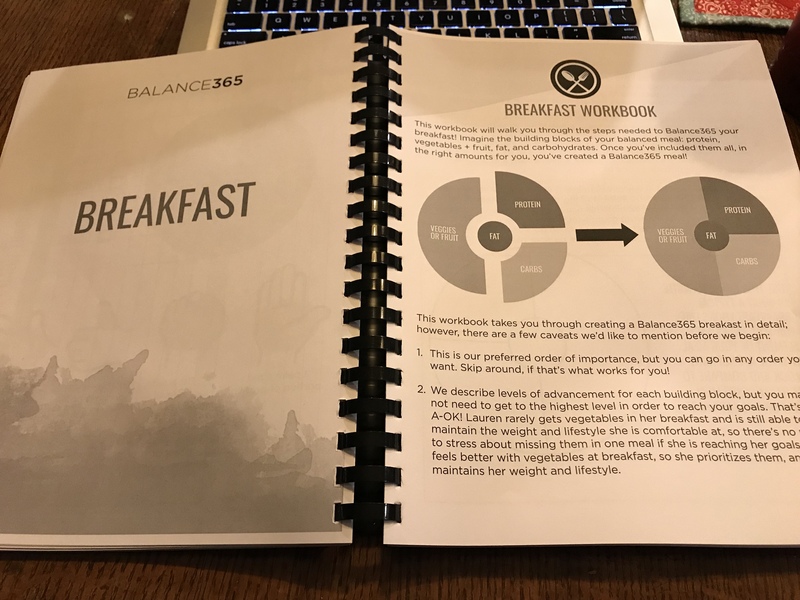 With Balance 365, the long term goal with protein at breakfast is to eat 30-40 grams. To start off, I’m going to focus on 20 grams. I feel this is a realistic goal that I can meet 80% of the time. The beauty of it is that I don’t have to eat certain foods or not eat certain foods. It’s not a diet, it’s a framework. I will never meet it “perfectly” 100% of the time. I can pick what I want to eat in order to meet my goal. I am using the HabitBull app to measure whether or not I have met that goal that day. Like I said, I’m aiming for 80%. If I meet that goal each day, then I move on to the next thing which is veggies and fruits at breakfast. I’m trying to include those in my meals, but that’s not my focus at the moment so I’m not going to track that or worry about it at the moment. If I don’t meet the 80% goal for a while, that’s okay too. There is no timeframe that I have to meet this. It’s a one day at a time thing (just like everything else in my life). I have my meals planned for the next 2 weeks and it pretty much incorporates all of these protein ideas. I’m looking forward to being successful at something!